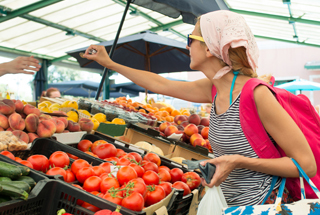 Around nine local vendors now sell locally grown, harvested and produced organic products on the Tempe campus once per week. Working toward providing 80 percent locally grown food by 2020, the college is currently constructing a Food Systems Center, which will include a food-processing lab, composting system, demonstration gardens, a high tunnel greenhouse, an orchard and academic programming. 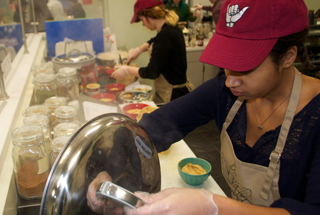 The college's cafeteria recently earned Level 2 Green Restaurant Certification from the Green Restaurant Association, an international nonprofit organization helping restaurants become more sustainable. McHenry uses vegetables from its Horticulture Department and has eliminated the use of Styrofoam. Two dining facilities have been named as Three Star Certified Green Restaurants by the Green Restaurant Association, an international nonprofit organization helping restaurants become more sustainable. 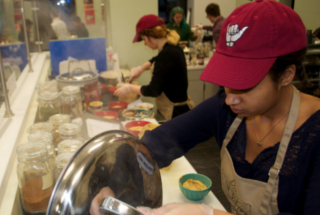 One of the dining halls applied 56 environmental steps from the Green Restaurant Association’s rating system, while the other implemented 51 steps. 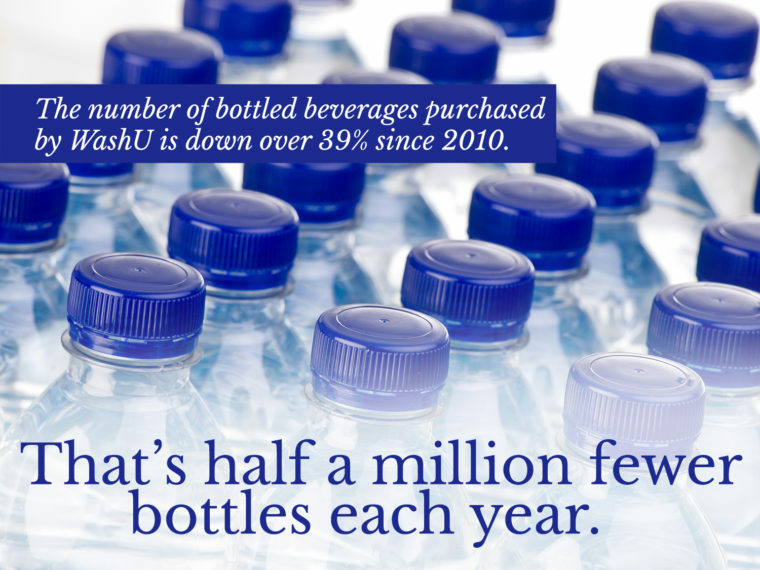 Both dining commons received their highest marks in the waste reduction category along with recycling and composting efforts that keep up to 90 percent of PantherDining’s waste out of landfills annually. 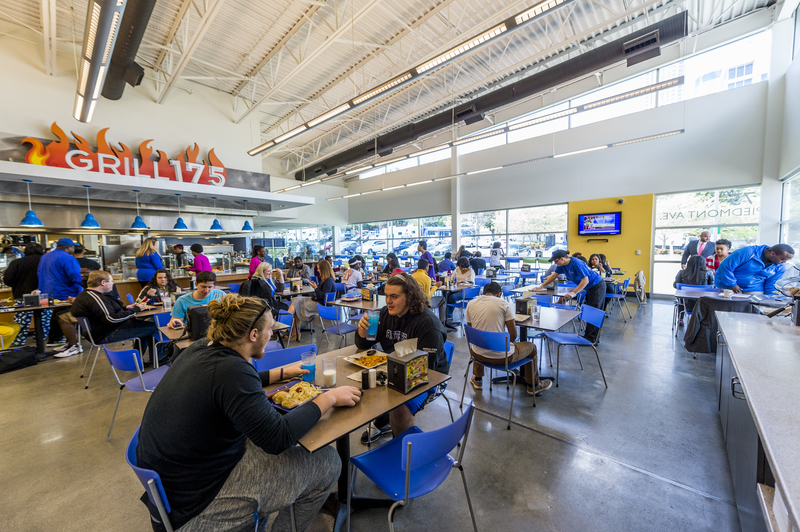 The college's Dining Services by Sodexo recently received the United States Healthful Food Council's certification for Responsible Epicurean and Agricultural Leadership (REAL). To become REAL Certified, operators must satisfy prerequisites and earn sufficient points in the areas of nutrition, preparation and sourcing, and demonstrate going above and beyond in dining services. 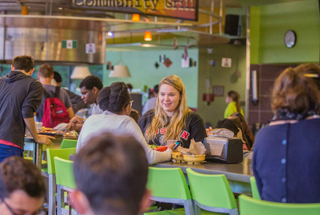 All six of the university's undergraduate dining halls were recently named Certified Green Restaurants by the Green Restaurant Association. The Green Restaurant Association evaluates restaurants and awards points in seven sustainability categories: water efficiency, waste reduction and recycling, sustainable durable goods and building materials, sustainable food, energy, reusables and environmentally preferable disposables, and chemical and pollution reduction. The newly released framework from the university's Food Services and Office of Sustainability supports and adheres to the vision and principles identified in the Dalhousie University Sustainability Plan. The plan is primarily focused on but not limited to the food procurement, preparation, kitchen operation and end use, for which there are 11 goals spanning these four areas. 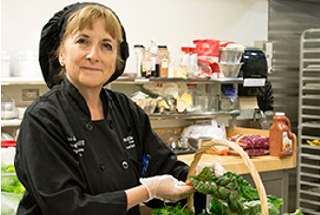 The university earned the Responsible Epicurean and Agricultural Leadership (REAL) certification from United States Healthful Food Council for its foodservice providers' commitment to holistic nutrition and environmental stewardship. 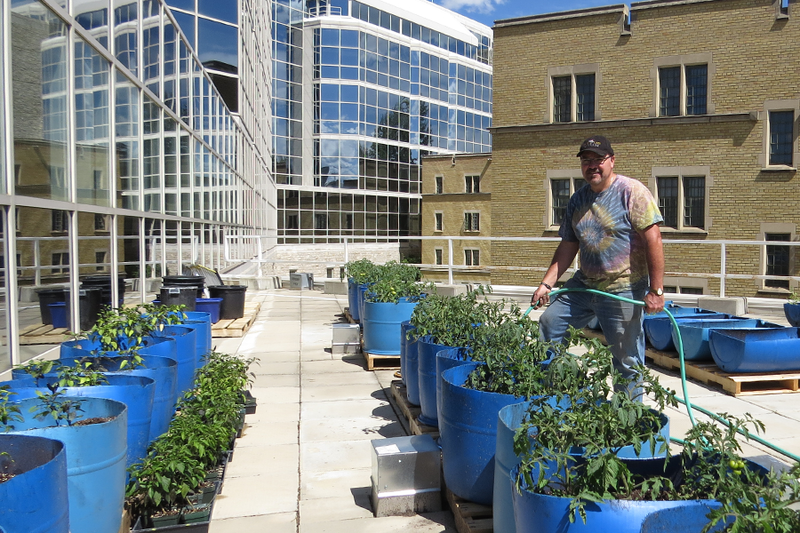 The urban garden project currently underway is part of the university's Department of Plant Sciences, through which a class on urban food production is offered. 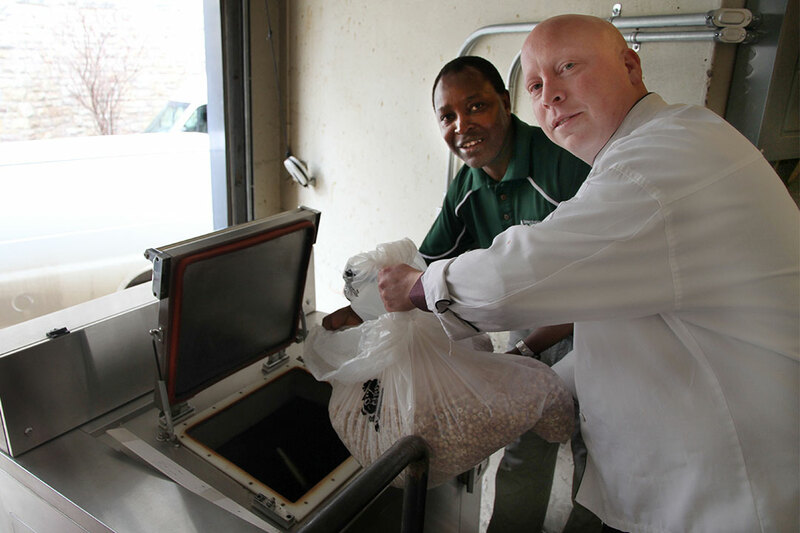 The food is sold to Culinary Services, who supplies food waste back to the university's compost that is used in the garden to create a closed loop. Sodexo-operated Rathbone Student Restaurant has officially been named a two-star certified green restaurant after meeting environmental standards of The Green Restaurant Association. The standards provide a way to measure a restaurant’s environmental accomplishments, while providing a path for next steps each restaurant can take towards increased environmental sustainability. As of February, the school became the first university in Washington state, and one of a dozen institutions of higher education around the country, to obtain the certification, which means that seafood products are sourced from a sustainable and well-managed fishery and is traceable from ocean to plate. 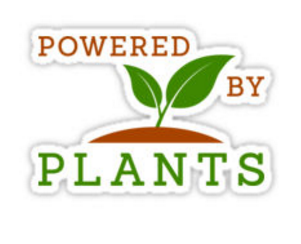 As part of its commitment to provide students, faculty and staff with healthy, sustainable fare, the university's Dining Services now offers meat-free meals daily and will participate in Meatless Monday by increasing awareness of available meatless options on campus. 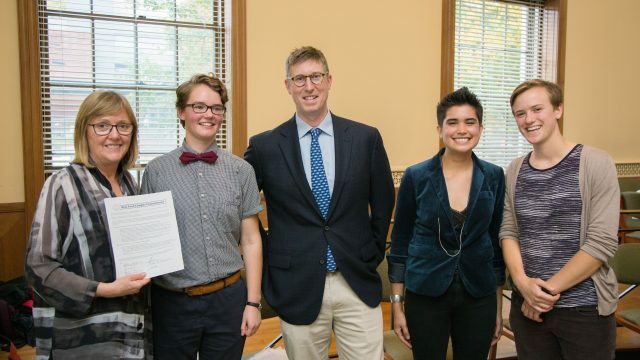 The college, known for growing 20 percent of its own food, was recently honored by Real Food Challenge for growing or procuring 76 percent of its food that is local, sustainable, humane and fair-trade. According to Real Food Challenge, the next highest ranked institution eats only 34 percent "real food". 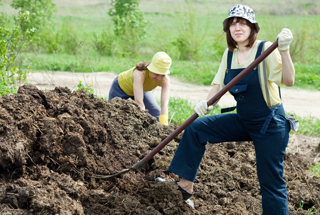 The Real Food Challenge survey the college used to determine its "real food" content also revealed the college eats 54 percent local food, defined as food that comes from either large farms within a 150-mile radius of campus or small farms within a 250-mile radius. The Food Waste Buffet is a new initiative of the university's Campus Sustainability Office and Aramark that is aimed at educating students about healthy, responsible eating and reducing rood waste. A display of all uneaten food from students' lunch plates, the Food Waste Buffet was also accompanied by an intervention program that encouraged students to ask for a sample before deciding to get a whole serving. 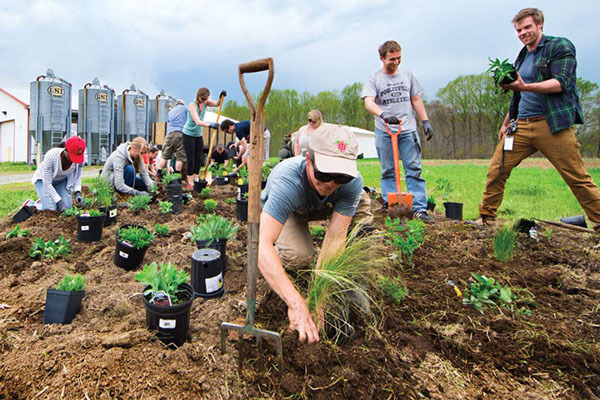 The university’s Eden Hall Farm has received a Certificate of Organic Operation from Pennsylvania Certified Organic, which guarantees that the farm is compliant with the U.S. Department of Agriculture’s National Organic Program and that products grown on the farm meet all organic standards. 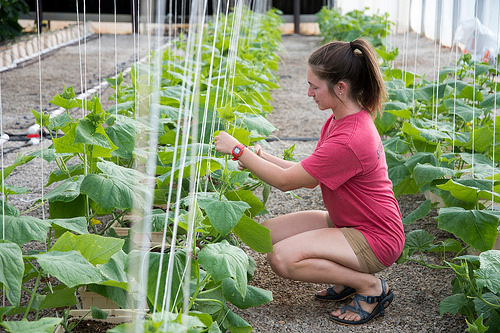 This certification allows Eden Hall campus to continue its expansion as a teaching tool for students interested in organic certification and for local growers wanting to know more about the certification process. 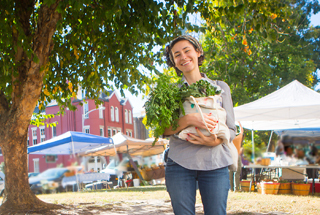 The United States Healthful Food Council recently announced that the university is the second university in the U.S. to be audited and certified for Responsible Epicurean and Agricultural Leadership (REAL). 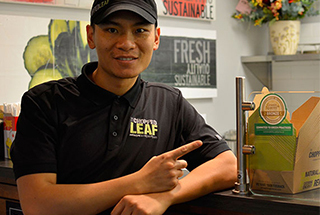 Modeled after USGBC LEED, REAL Certified uses a point-based system, implemented with assistance from independent, third-party registered dietitians, based on nutritional benefit, food preparation that enhances food quality and experience, procurement from safe and high quality sources, and food that enables better choices. Stanford University was the first REAL Certified university. 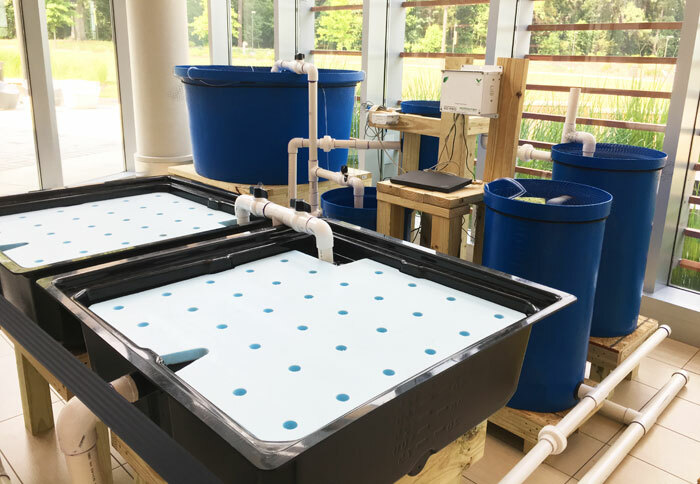 Through the university's Undergraduate Research Experience award, two environmental studies students grew micro-greens that were featured at the university's farmers' market. 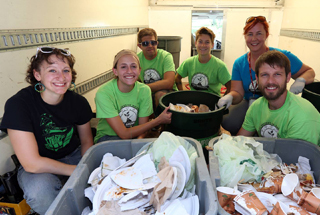 The new program called Green Spaces offers certification to food vendors that help the university divert 1,500 tons of organic material annually and reduce waste overall. 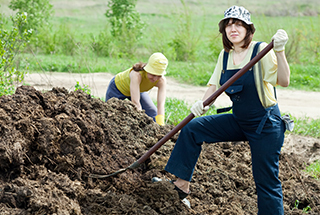 Some actions vendors can take to receive certification include sending composting kitchen scraps, sorting recycling and waste appropriately and eliminating polystyrene takeout containers. 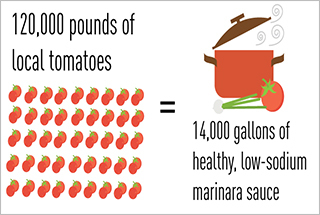 Thanks to a partnership with six local farms, 120,000 pounds of state-grown tomatoes, in the form of 14,000 gallons of healthy, low-sodium marinara sauce, are now dressing dishes on plates across campus. 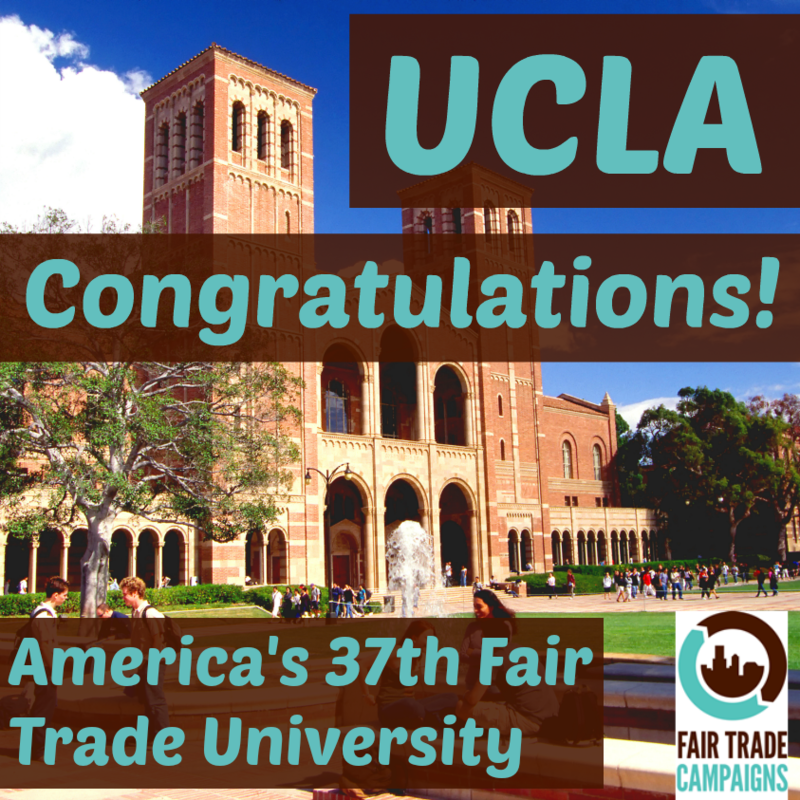 The new report presents the results of a fall 2014 student survey and outlines measurable progress. During the last year, Dining Services created the Wholesome Roots program focused on offering grass-fed ground beef, using Humane Certified, antibiotic-free chicken, and sourcing locally grown food. 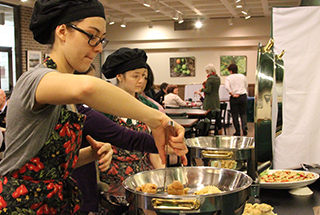 In an attempt to reduce the current food waste amount from 138 pounds of food per meal, the university's Findlay Dining Commons, an all-you-can-eat facility, will offer plates and bowls instead of trays and allow students to return to the buffet repeatedly. Two university dining halls were recently certified as a 2 Star Certified Green Restaurant by the Green Restaurant Association by implementing 54 steps in the areas of disposables, energy, food, furnishings and building materials, pollution and chemical reduction, waste and water usage. 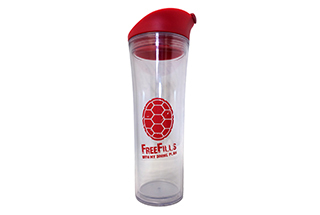 This year, the university's Dining Services decided to supply students with dining plans (over 8,000) with a reusable cup that can be used at any campus dining hall and convenience shop for unlimited tea, coffee and fountain beverages.